Spring is the time of year when everything comes together in Vegas. We're past the cold weather (and occasional snow) and ready to spend some time outdoors before the brutal summer heat kicks in. Fortunately, you've got dinners, festivals, and what feels like a surprisingly high number of new residencies to keep you busy all season long. 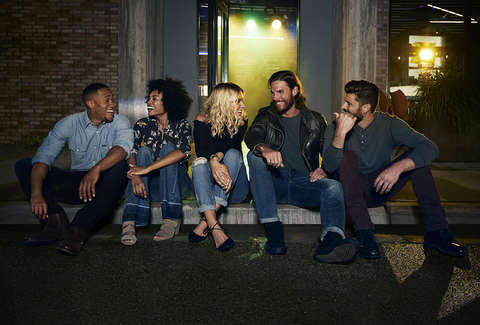 Read on to check out some of the most anticipated things to do around town over the next few months. Otherwise, you can keep connected to what's going on in Vegas on a week to week basis. Vacation, staycation, whatever you want to call it -- it's time to book a getaway at the Red Rock Resort. The property is waiving its resort fee for dates until April 24. Use the code SPRINGBREAK and book online. Three-night minimum stay is required, but you also get a free game of bowling at Red Rock Lanes. Hopefully this can be the beginning of a new trend and other resorts will follow suit. Brooklyn Bowl will be transformed into an exhibit hall of photos taken by the ultra-talented Erik Kabik at the venue since it opened back in 2014. 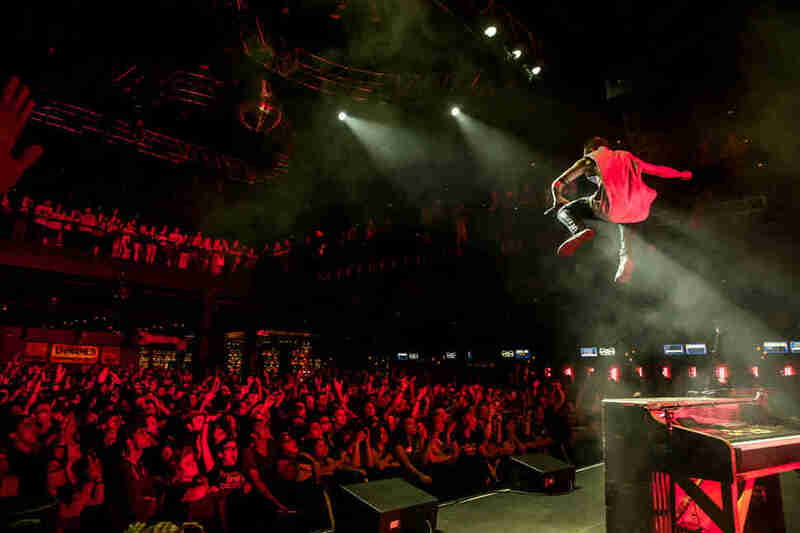 From Robert Plant and Twenty One Pilots to Post Malone and Lauryn Hill, Brooklyn Bowl has hosted some incredible concerts over the years. Bid on your favorite shots, knowing that the money raised will benefit Life By Music's effort to bring music and inspiration to underprivileged children. The night begins at 7pm and includes a silent disco, free glass of CraftHaus Knockdown Punk Hoppy Lager, and open bowling all night long. 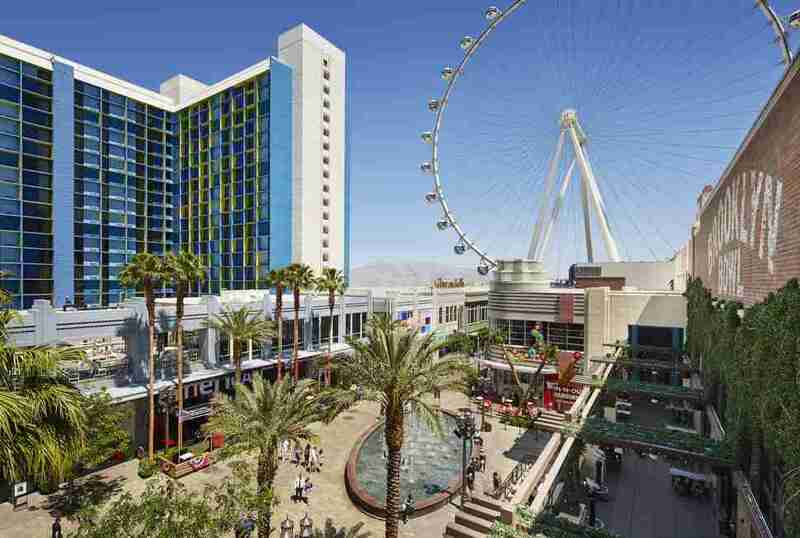 Yep, the High Roller has been around for five years, too. To celebrate its birthday, the world's tallest observation wheel will be decked out in balloons and streamers all weekend long. That includes five cabins decorated and equipped with giant-size party games for passengers to play. 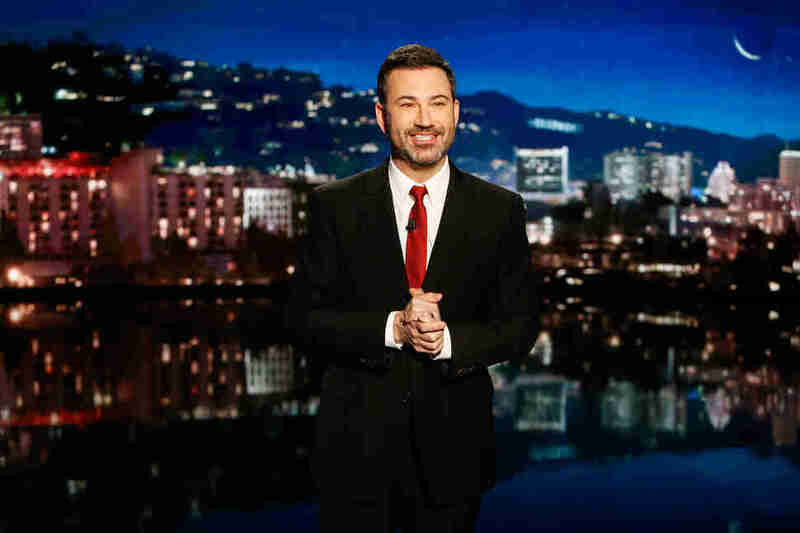 Jimmy Kimmel brings his ABC late-night talk show to the Zappos Theater for five days of tapings. No doubt the Vegas native will welcome a few Strip celebrities as guests and discuss plans to open his own comedy club at The LINQ later this year. Tickets are free, but must be requested online. How does one of the best new restaurants of 2018 get even better? By mixing things up with the occasional guest chef. From 5:30 to 9:30pm, Katie Parla will present her own recipes at Vetri Cucina either as individual dishes or a five-course tasting menu, which comes with a copy of her cookbook. Highlights include a ricotta-walnut gemelli and Potenza-style chicken. Play it safe with a reservation. If you haven't tried out the monthly winemaker's table dinner at Estiatorio Milos, now's as good a time as any to get around to it. 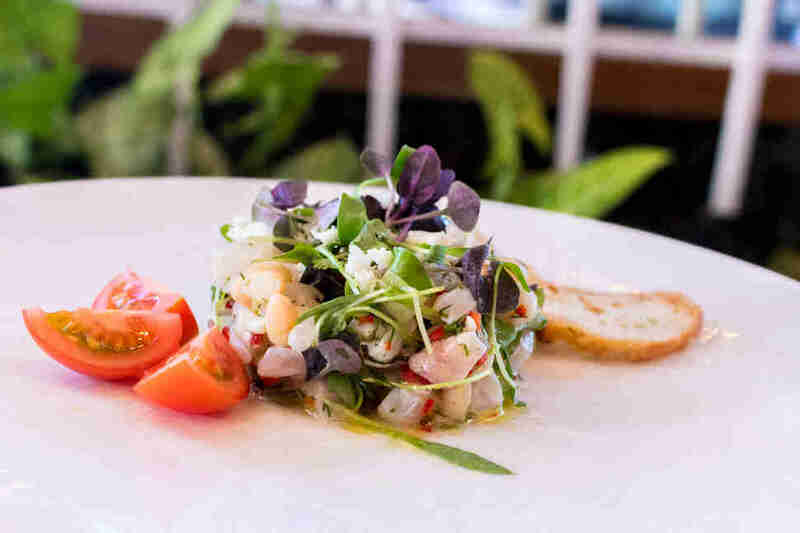 Led by lead sommelier Ronald Buyukliev, Mediterranean wine selections will complement a six-course prix fixe menu heavy on seafood -- sea bass ceviche, lobster salad -- and a main course of grilled lamb chops. Reservations are suggested 48 hours in advance. Another day, another nightclub in Vegas. The nightlife scene at the newly renovated Palms is kicking into high gear with KAOS, a multi-level dayclub and nightclub. Headliners during the grand opening weekend include Skrillex, Cardi B, G-Eazy, and Kaskade (who are all signed to long-term residencies at the venue, along with Marshmello and Above & Beyond). 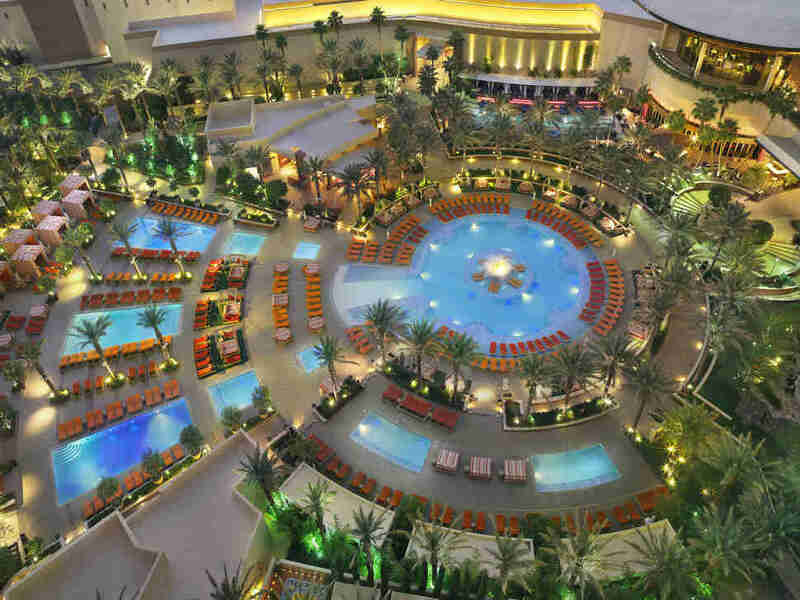 In addition to the big-name headliners, KAOS will have a rotating DJ booth, a 65-foot bronze Damien Hirst sculpture rising from the swimming pool, and a massive video wall on the exterior of The Palms offering a glimpse of the action inside. More than 500 beer samples will be offered as Motley Brews' Great Vegas Festival of Beer takes over several blocks of downtown. The event is heavy on local and regional breweries and runs from 3-7pm (although VIP ticket holders get in an hour early and have access to a few extra limited releases in the Brewer's Lounge). Bonus: Come by a day earlier on Friday and check out the Mad Craft Experience where brewers, mixologists, and chefs square off in a fierce competition. Do you miss rock ‘n' roll? It can't be just DJs and divas all the time in Vegas. 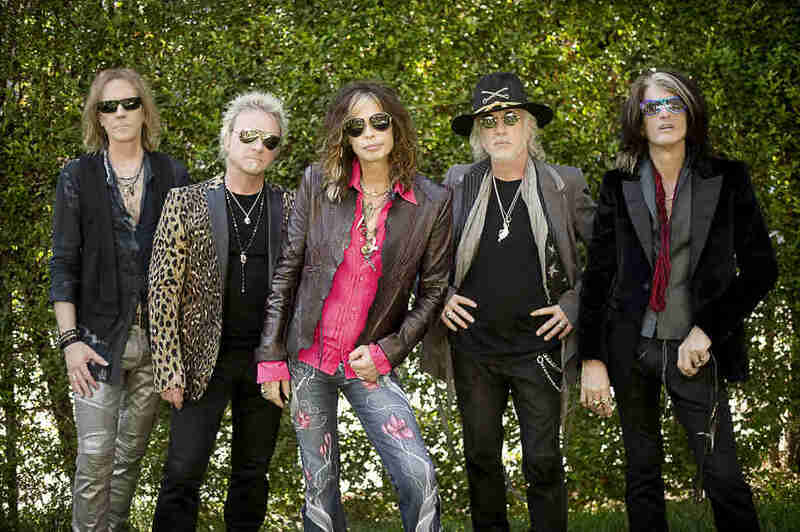 Aerosmith is picking up the slack with “Deuces Are Wild”, a new residency at the Park Theater beginning April 6. Expect the band to make the most of the venue's high-tech visuals and sound system while still holding their own on stage. After all, Steven Tyler can still hit those high notes during "Dream On." The residency runs through December 4. After condensing everything down to one event last year, UNLVino is back to three nights at three different locations. Thursday is Bubble-licious at the Keep Memory Alive Event Center, featuring champagne and sparkling wine. Friday is Sake Fever, with a focus on sake and Asian spirits by the pool at the Red Rock Resort. 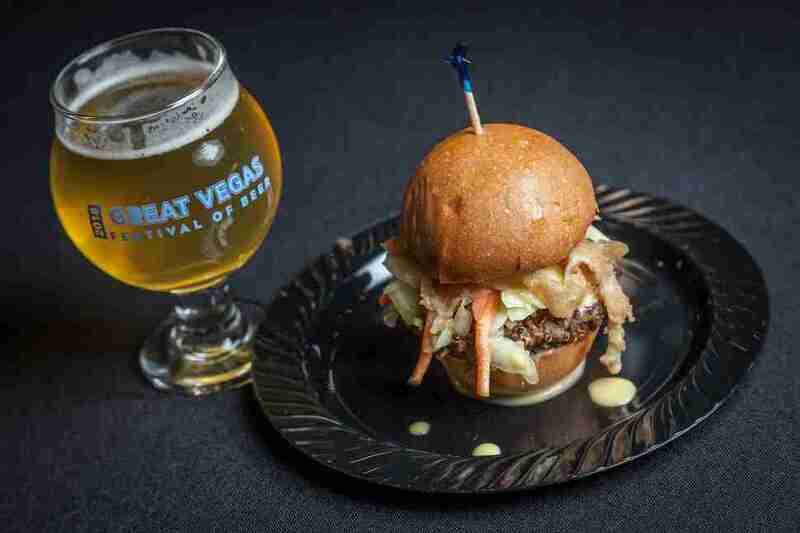 Sunday is the grand tasting at the Mirage Events Center, featuring a little bit of everything. Each night runs from 7-10pm. UNLVino is in its 45th year as an annual fundraiser for the hospitality program at UNLV. The LINQ Promenade Art Festival unfolds Friday (10pm-1am), Saturday (12pm-12am), and Sunday (12pm-6pm). Guests will wander down the outdoor promenade as artists show off their work and skill, including on-the-spot creations by graffiti artists. Interactive elements include an LED drum display and a baby grand piano that can be decorated by spectators while a musician sits behind the keys and performs live. 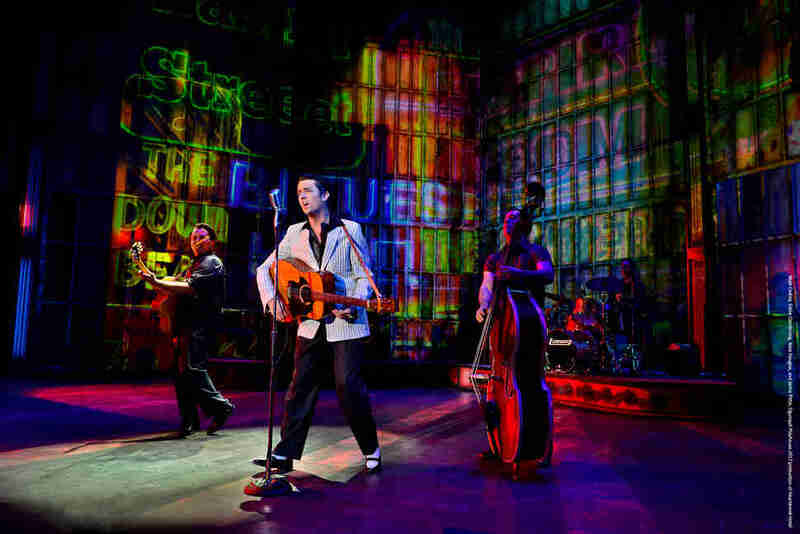 The story and music of “The King” are put to full effect in Elvis Presley's Heartbreak Hotel in Concert, a new production featuring Eddie Clendening in the title role. Kicking off April 15, expect the story to be told through 18 songs and four large LED video walls. The irony here is the show (which runs through December 30) will focus on Elvis's early years, as opposed to his jumpsuit era in Vegas. 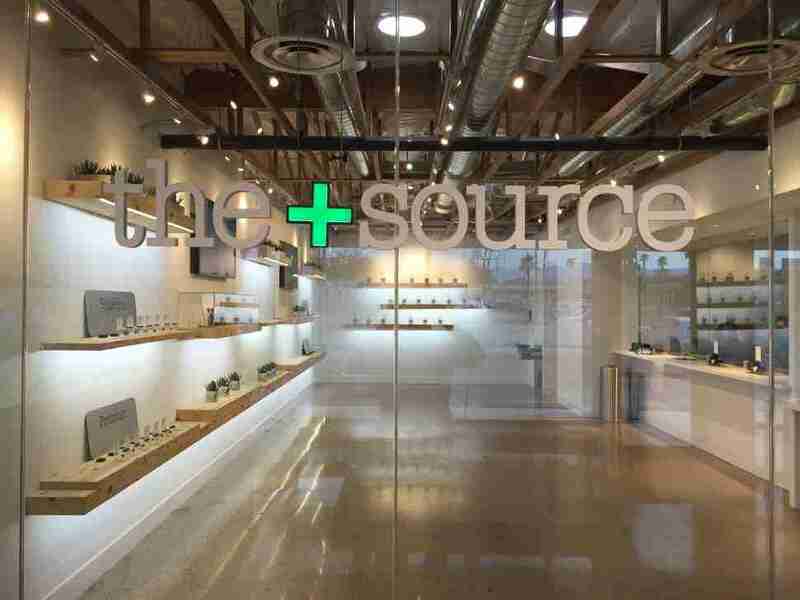 As is tradition on 4/20, The+Source is throwing a block party outside its Vegas dispensary near Rainbow and Sahara. In addition to vendor giveaways and live entertainment, one lucky person will win a year's supply of cannabis. Just remember, you can only smoke it at home. (At least for now.) Also, pace yourself. After a run of sold-out dates in January and February, Puddles Pity Party is back for another nine-show run at Cleopatra's Barge. The show stars Puddles, a sad clown who mixes comedy, singing, and improv into a performance that's never quite the same from night to night. Wine Spectator is teaming up with MGM Resorts to drown Las Vegas in wine all weekend long, including two events at ARIA featuring wineries like Hall, Walt, Clarice, and Siduri. It begins at 6:30pm on Friday with a reception and five-course dinner at Sage headlined by a Rohan duck breast and wagyu filet. Come back the following afternoon at 1pm for a seminar at Jean Georges Steakhouse with four flights of pinot noir. But that's just a warm-up. The biggest event is Saturday night from 6-10pm for Wine Spectator's Grand Tour at The Mirage, sampling wines rated 90 points or higher with plenty of food and a take-home Riedel glass. 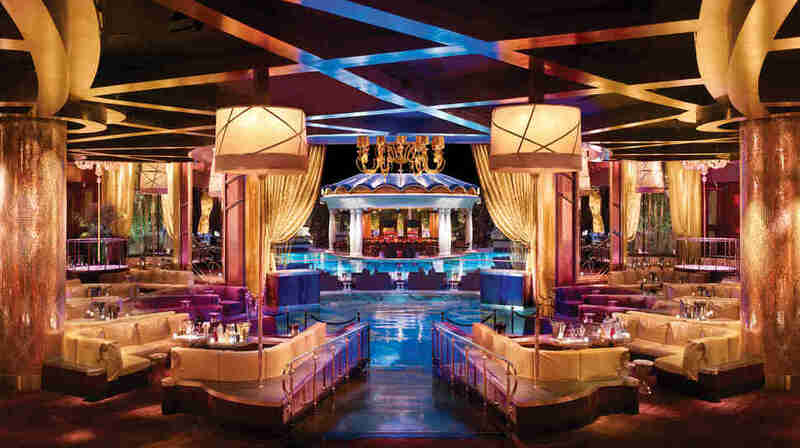 It's not easy for a nightclub to last a decade in Vegas, but XS has managed to retain its position as one of the Strip's top nightlife venues with a consistent lineup of big-name headliners. The latest is Drake, who kicks off the first of five planned performances in 2019 at the club. Expect a new stage and special effects to make this party particularly lit. 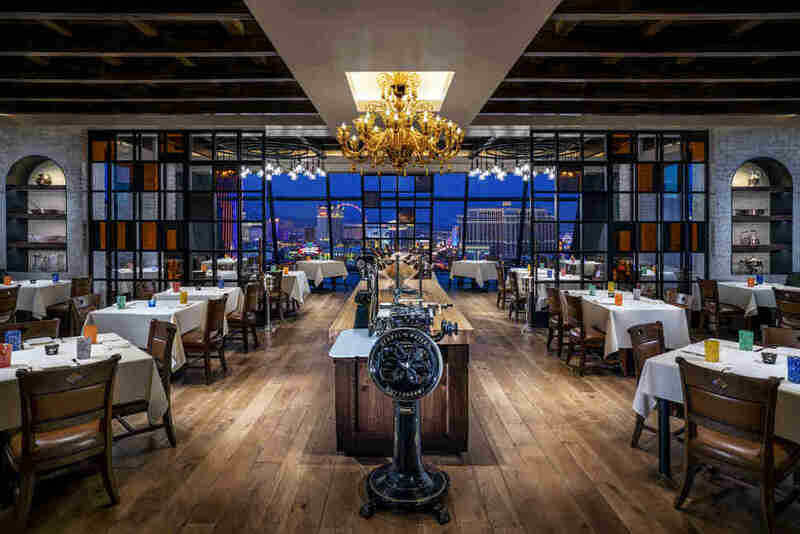 Going strong for 13 years now, Vegas Uncork'd is what Susan Feniger calls "an amazing weekend for food lovers.” Feniger is just one of several celebrity chefs -- including Guy Savoy, Gordon Ramsay, and Nobu Matsuhisa -- who are hosting special lunches, brunches, and dinners over four very busy days. New events this year include a Champagne and cake truffle class with Christina Tosi and an evening of rosé with Lisa Vanderpump at her new cocktail lounge. 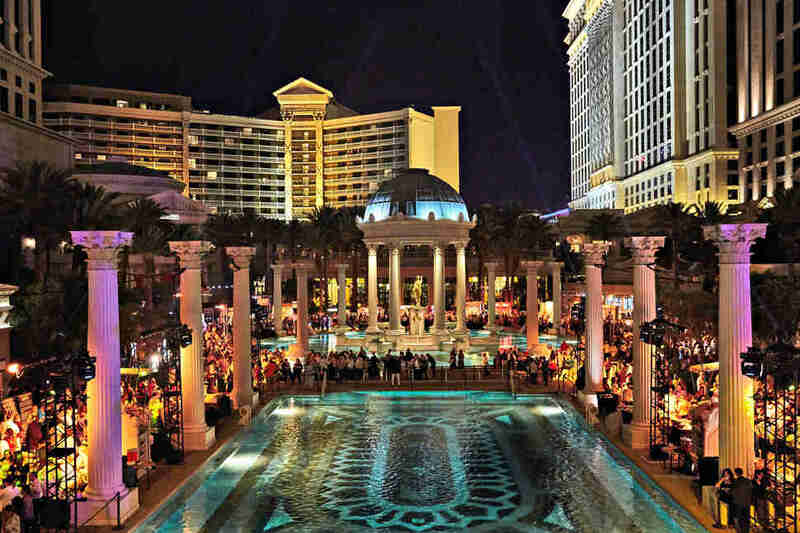 For a lot of bites in one place, you've got Picnic in the Park outside the T-Mobile Arena, a rooftop party at NoMad Pool, and of course, the Grand Tasting at Caesars Palace. While the world is currently muting Michael Jackson, isn't it best for us to just focus on sister Janet instead? Or Miss Jackson if you're nasty. The star is debuting “Metamorphosis”, a new residency with 15 dates confirmed for May, July, and August. 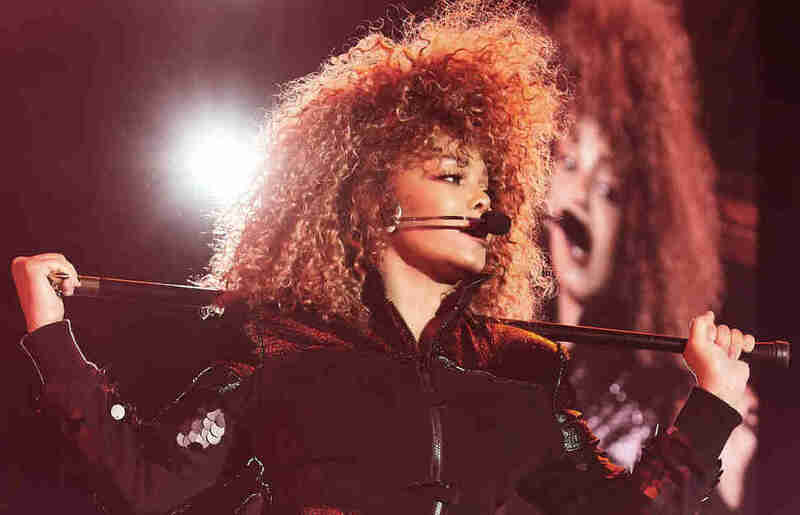 The show promises to be "thought-provoking" (eh) and a 30-year celebration of her Rhythm Nation album (yes!) Come ready to dance. 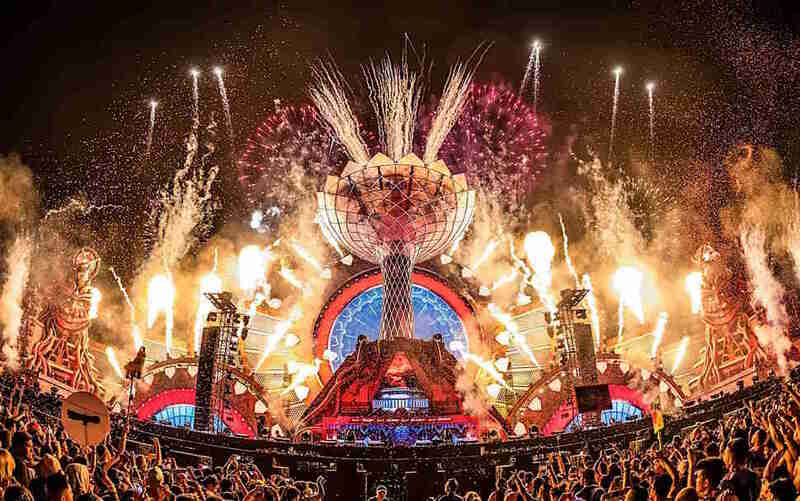 The Electric Daisy Carnival is back to bring all your favorite DJs together in one massive stadium. 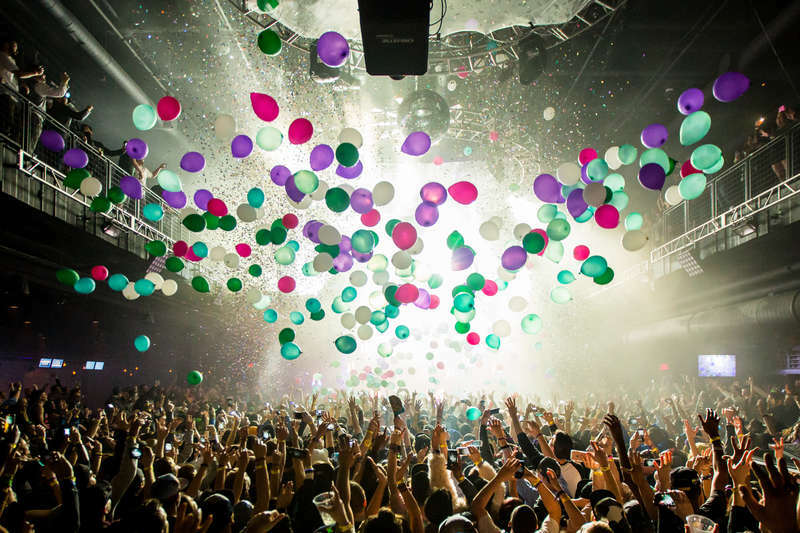 The largest electronic dance music event in the country runs from dusk to dawn for three nights in a row, packing in roughly 140,000 people each go around. Top performers including Marshmello, Tiesto, David Guetta, Afrojack, Martin Garrix, Major Lazer and Kygo will perform on one of eight different stages, not including the futuristic art cars that roam the festival grounds. But the real fun is dressing up in crazy outfits, hanging out on carnival rides, and enjoying the spectacle of an environment that feels straight from another planet. Beat the traffic headache by camping outside the Speedway and hanging out at the pool. If you haven't figured it out by now, superstar pop diva residencies run this town. The latest is Christina Aguilera, who kicks off her new residency “The Xperience” with 39 dates continuing in June, July, September, and October. While we've seen our share of "technological enhancement" on the Strip in recent years, Aguilera has the vocal chops to belt out some real-deal vocals night after night. Rob Kachelriess has been writing about Las Vegas for Thrillist for five years. His work has also appeared in Travel + Leisure, Leafly, Supercall, Modern Luxury, and Luxury Estates International's seasonal publication. He understands fall is the season for beer. Follow him on Twitter @rkachelriess.